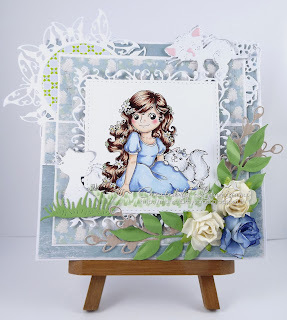 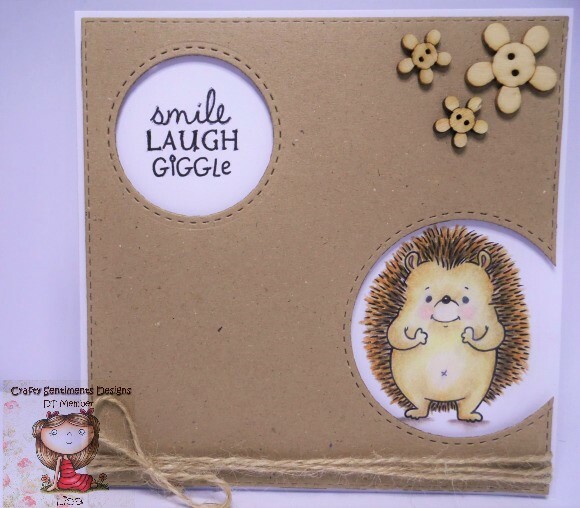 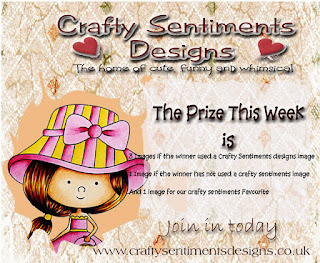 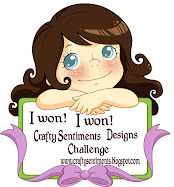 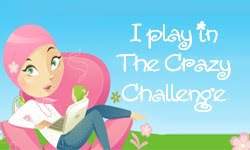 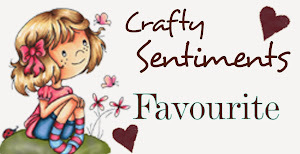 Crafty Sentiments Designs: Use your favorite stamp or image challenge. Use your favorite stamp or image challenge. 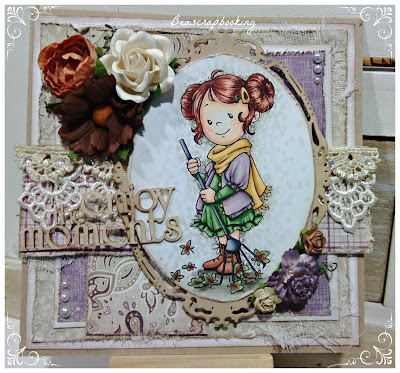 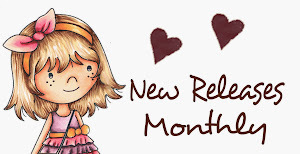 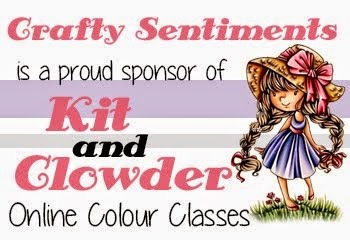 Patricia here to welcome you to a new challenge at Crafty Sentiments Designs. We really enjoyed your projects from last week, and hope you will join in again. 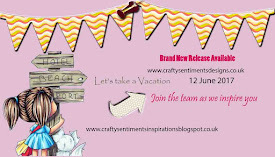 Patricia and the rest of Crafty Sentiments Designs team.